Maybe it's the sin of vanity that's inside of me but how far have you ever thought of going when it comes to treating your skin due to acne problems, I've thought about laser acne treatment? I've documented several times that I suffer from pigmentation, any time I see a spot appear on my face, I dread the aftermath because it doesn't matter what I do, I end up with a dark mark when it goes down. 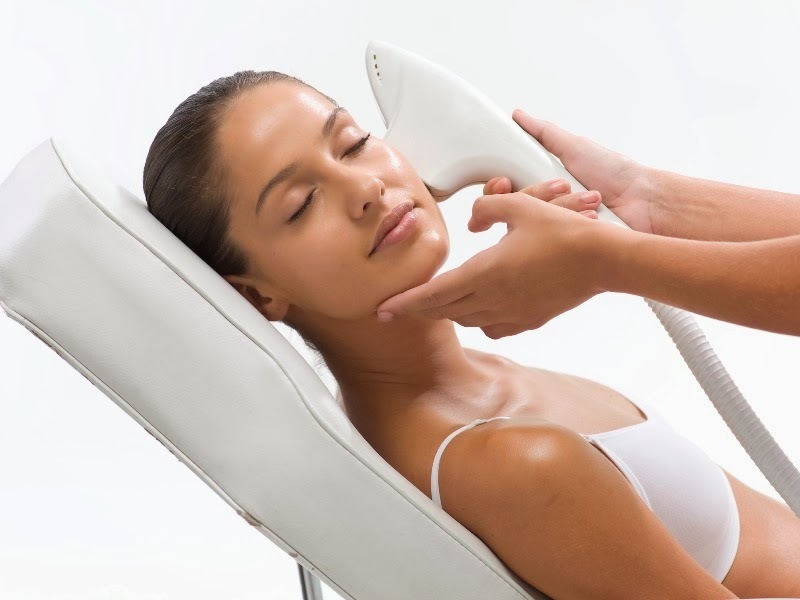 I've often thought about getting a more intense treatments such as peels. Thankfully I don't get things such as ice pick scars but a lot of people do and it can be a result of the body doing what it does best and naturally repairing the wound and with the excess of collagen build up, it may stay in place permanently creating the scar we see that creates the pits in the skin. So what causes hyperpigmentation, if you have more melanin in your skin, pigmentation is more likely to occur more. The actual word for it is Post Inflammatory Hyperpigmentation. It happens when a wound, spot or rash that has caused skin inflammation triggers the skin to produce too much melanin. The excess melanin discolours and darkens the area after the area has healed. There are ways to deal with these, I know SK:N clinics have acne treatment & can help these issues with a course of 1-6 treatments, I've often wanted to get a skin peel, get the even skin tone quicker than having to wait at least 6-9 months for my skin to completely even out using milder drug store products - I'm too impatient and I have read peoples previously recommending it and read through articles. Has anyone had any sort of acne laser treatment before? Never tried laser acne treatment, although I would seriously consider some sort of similar treatment for acne scarring!